How many web browsers do you have in your PC? Chrome? Internet Explorer? Firefox? Opera Mini? Safari? or does the list goes on and on? Well, whatever the web browsers you may have in your PC, if you have more than one browser installed in your PC, clicking on a web link will automatically launched a browser so as to take you the the webpage the link is pointing to. The browser that is automatically launched is what is referred to as the default browser of your PC. 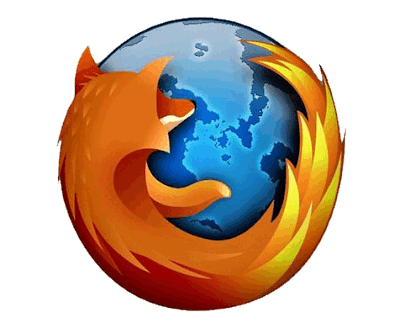 If you desire that Firefox be the browser that will automatically launched at request, then the outlined steps below will show you how to achieve this desire of yours. Close the about:preferences. Any changes done are automatically saved. Note: If the Make Default icon does not show, that means that Firefox is currently your default browser.